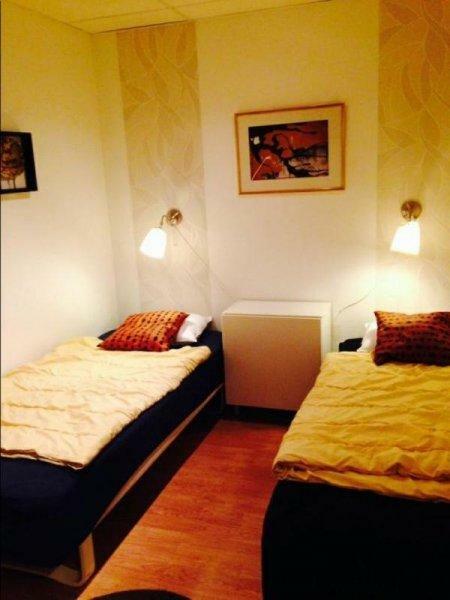 City Lodge is the most central hostel in Stockholm, just one block away (3 minutes walk) from the Central railway and main bus station, where also all the airport-connections depart and arrive to. 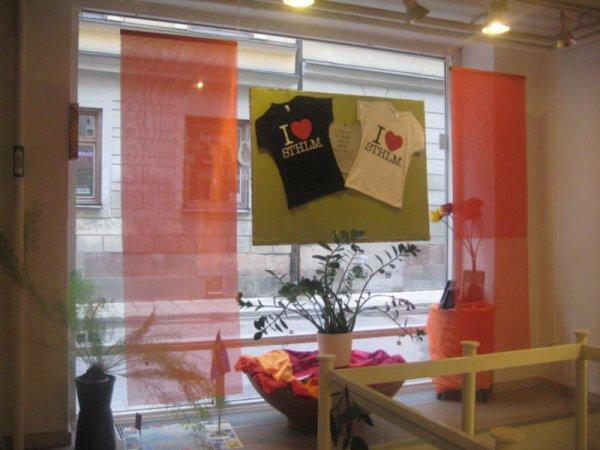 We are situated just right in the very heart of Stockholm. 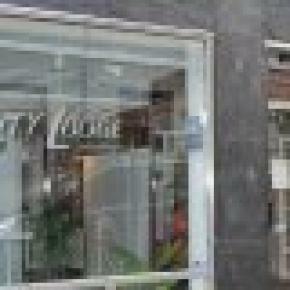 This gives you access to all that our city has on offer and still having a peaceful place to stay. It's a non smoking hostel with quiet hours around the clock. 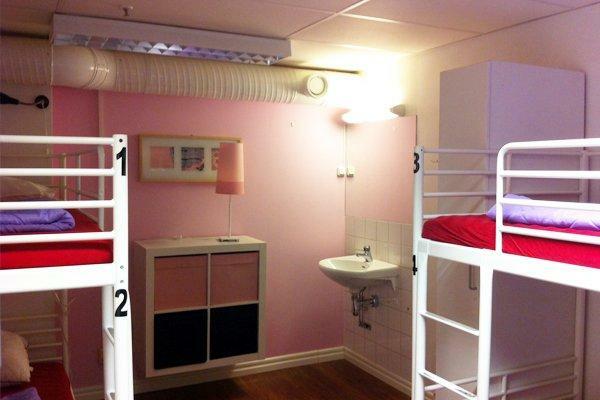 You party on the town and rest at the hostel! The City Hall, the Old Town and the main shopping streets are all just right here! 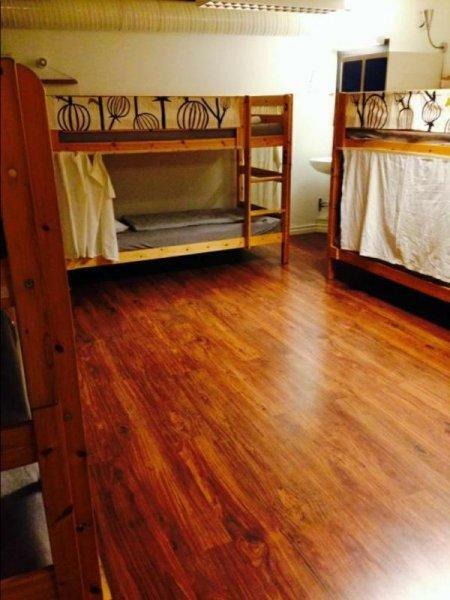 This is a small and friendly hostel with 65 beds. Showers and toilets in the corridor. You can prepare your own meals in our kitchen (note: no stove, just microwaves). Between 8.00 - 9.30 am every day we serve you a nice breakfst-buffé for only 60 SKR. We offer all our guests FREE USE OF INTERNET on our total three computers located outside the reception-area. We want to keep our hostel nice and clean, so use of bed linen is compulsary. 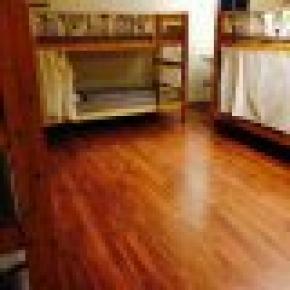 Use your own or rent from us. Duvets and pillows are provided. You can use lockers free of charge, just bring your own padlock or you can buy from us. 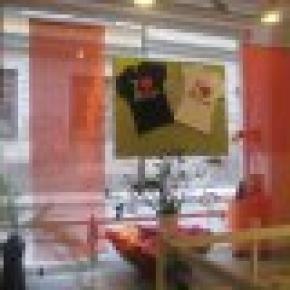 Stay-Over Package - 95 SEK! • Lockable cabinets. Use own padlock or buy from us. • Breakfast is served from 8.00-9.30 (not included). 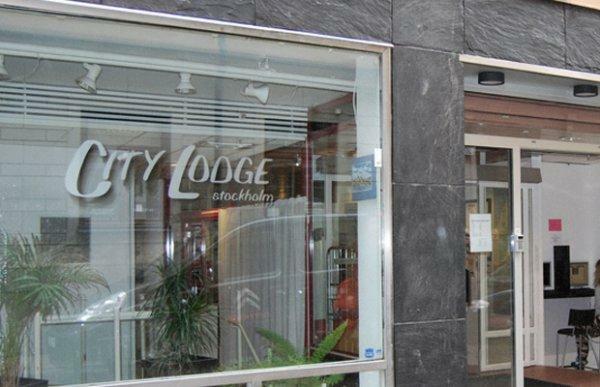 City Lodge Stockholm is open 365 days a year. We wish you a warm welcome to us! O cancelamento deve ser feito 2 dias antes da data de reserva, caso contrário o estabelecimento é autorizado a cobrar uma estadia por pessoa.